I actually can’t believe we’re already halfway into Ramadhan!?!? I feel like the two weeks have passed by in a blink, but then again when faced with a daily 18 hours fast, sometimes it does feel like time has stood still. 3. 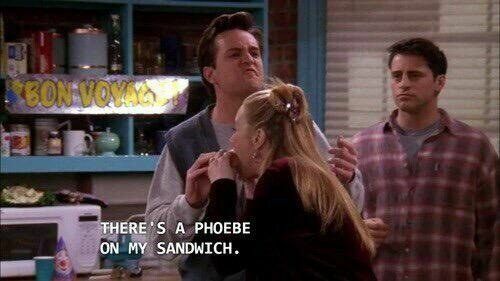 You find yourself trying to come up with creative ways to stop your breath from reaching the person you’re talking to. 10. And just when you’ve finished and you’re beginning to feel normal …it’s time to start the 18 hours all over again! How are you finding Ramadan this year? 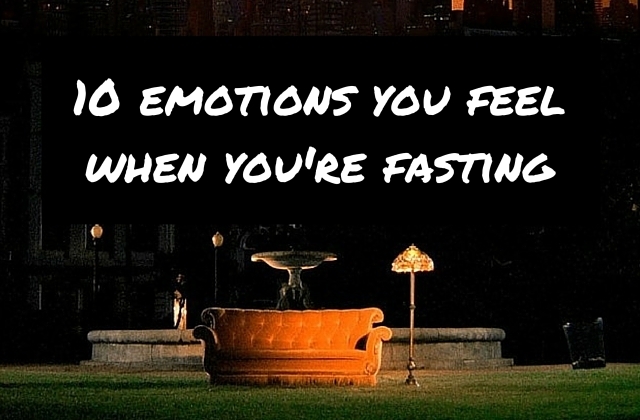 Have you got a fasting friend who’s going through these emotions?